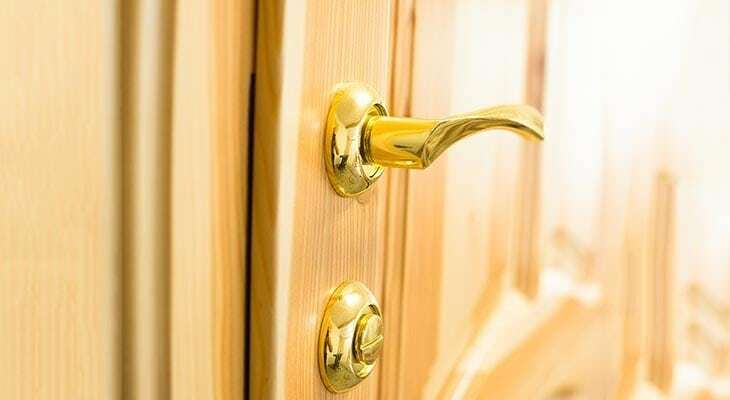 Looking to give your cabinets a fresh look with new hardware, needing to update your mailbox, or just have a few finishing touches to make around your home and yard? Dakota Ace Hardware is the place to find hardware goods. Don’t forget your family’s safety! We carry a variety of deadbolts, locks, and other security devices, as well smoke detectors and carbon monoxide detectors to keep your home and your family safe.